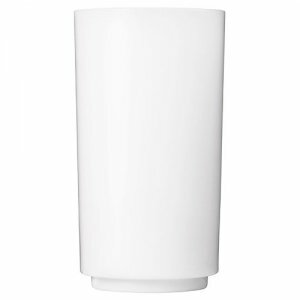 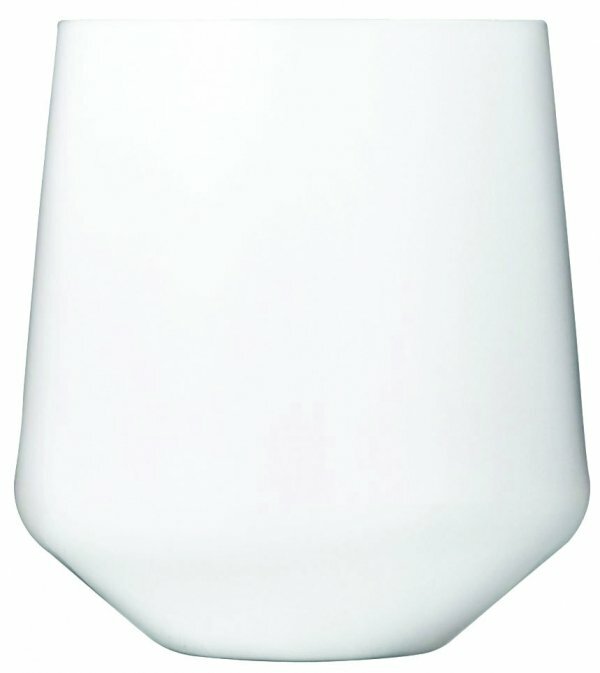 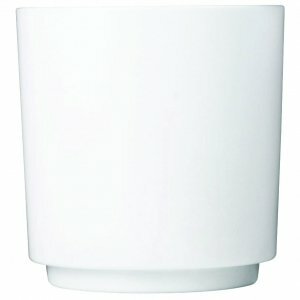 Driniques 12 oz Whiteout Stemless Wineglass combines the strength and durability of their signature Elite collection with a glossy-white, china-like aesthetic. The Elite collection was designed with American beverage programs in mind. Its elegant shapes and enduring strength are two reasons why Drinique is our preferred unbreakable drinkware on the market.